This was a very typical trade to look for every day. The fact that it happened on the RTH open only made it easier as the market was going to look for balance and was even more likely to hit the VAL. There are now many tools for looking at the orderflow. Some are better than others. 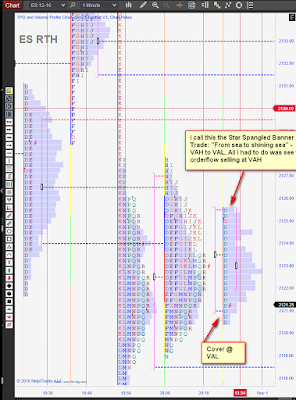 While I use a proprietary add-in to NinjaTrader 8 and to MultiCharts.net that I have shown earlier in this blog, there are others such as the commercial Gomi which you can see here. 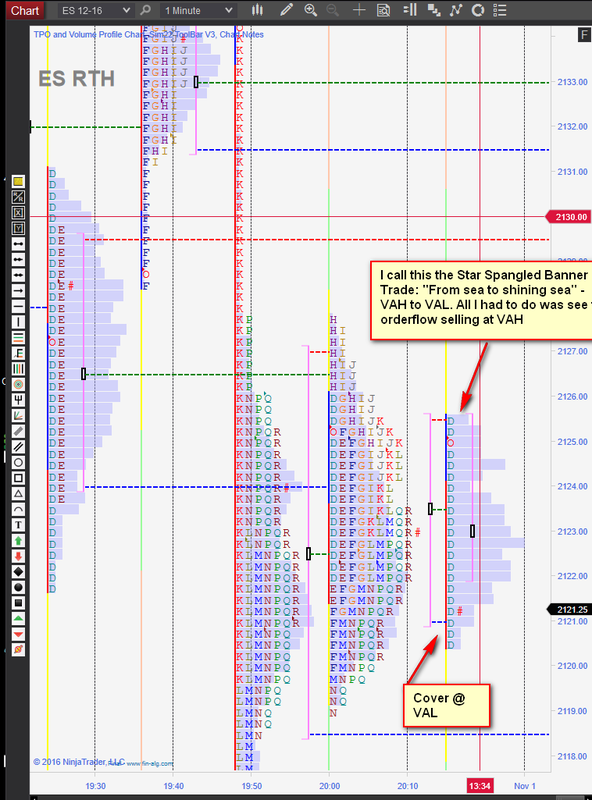 While non of the commercially available tools have all that I want (hence using something tailor made) many of them do provide the basics to show what is happening in the orderflow.